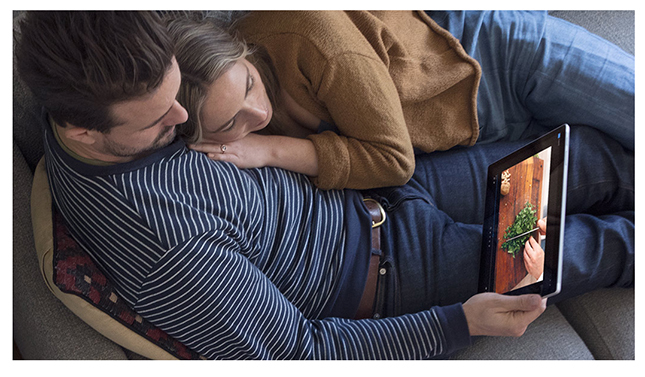 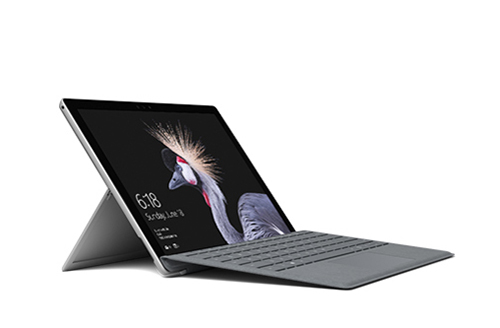 Surface Pro delivers even more speed and performance thanks to a powerful Intel® Core processor  with up to 50% more battery life1 than Surface Pro 4 and 2.5x more performance than Surface Pro 3. 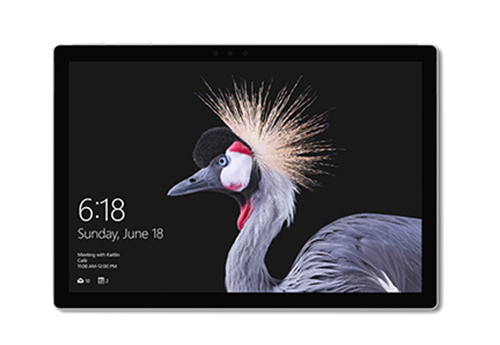 Watch your ideas come to life in brilliant color and razor-sharp resolution on the 12.3 PixelSense Display with a stunning screen that responds to the new Surface Pen* and touch. 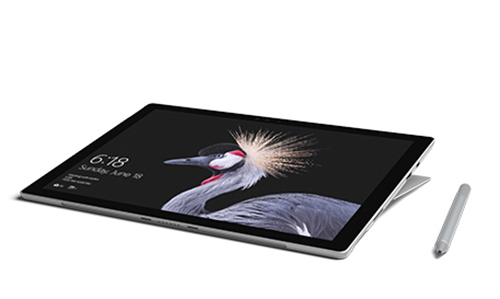 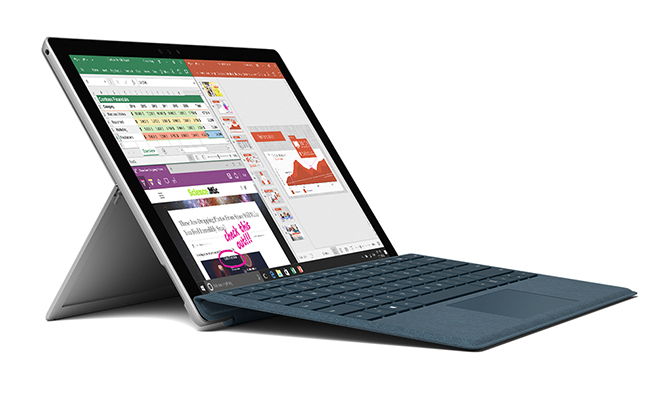 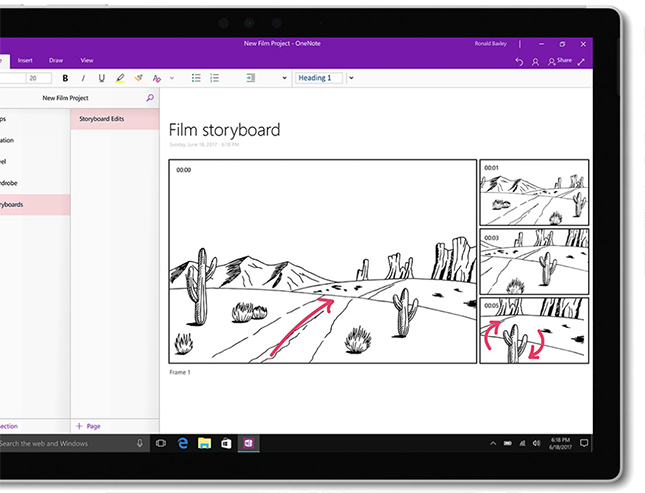 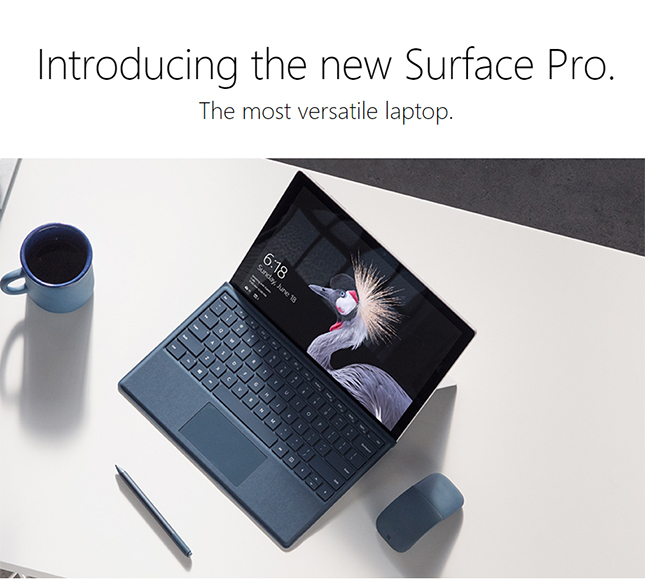 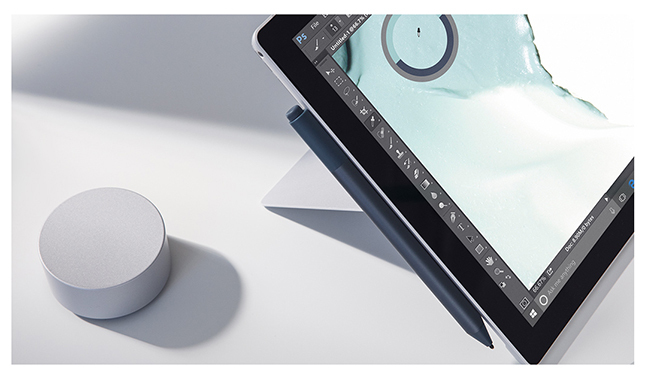 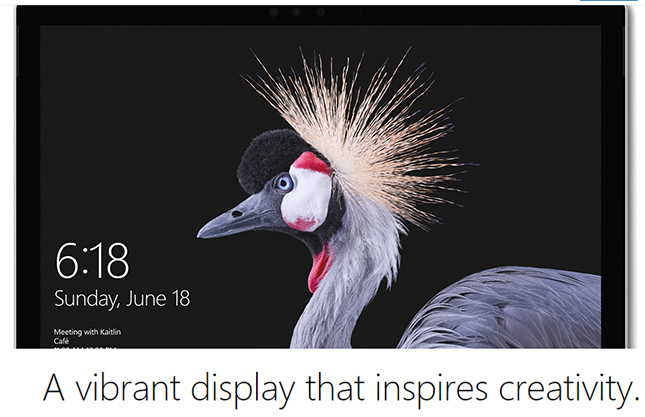 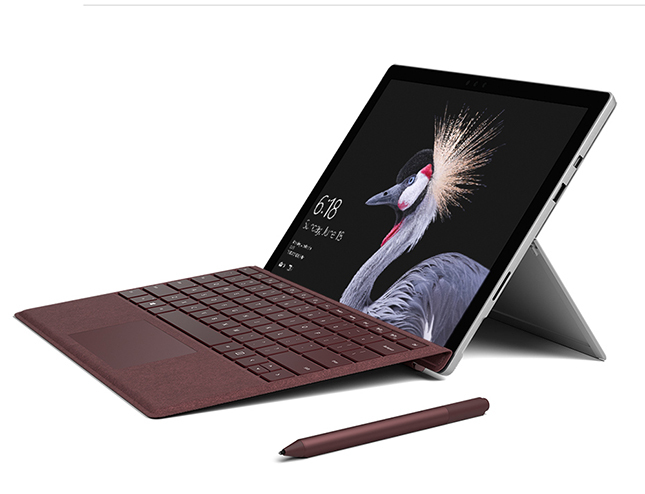 Designed for Windows 10 Creators Update and the latest version of Microsoft Office,* Surface takes full advantage of every innovation  including new 3D experiences, Windows Ink workspace, and comprehensive security features.